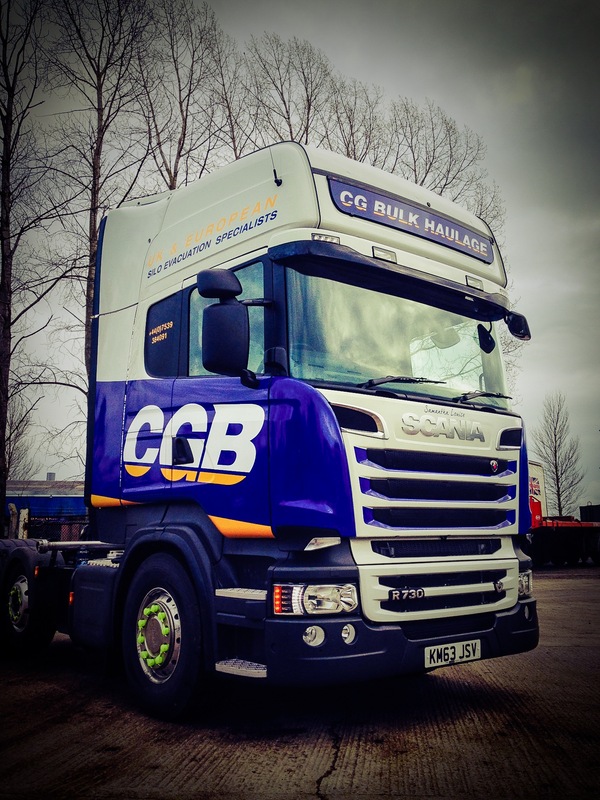 Another partial truck wrap for CGB, this time on a Scania R730 Topline tractor unit. This bold simple design really stands out on the road, projecting a strong brand image. Design and installation all carried out in-house by Show Off Graphics.